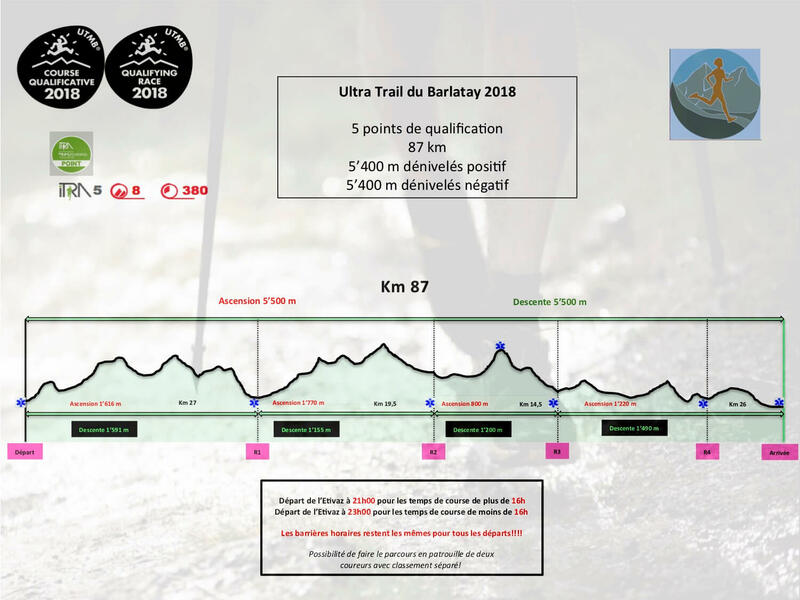 L’Ultratrail du Barlatay will have a nightly departure from L’Etivaz on Friday night at 9PM. This course could have been called “Trail of 4 Lakes” as the participants will pass Lake Arnen, Lake Retaud, Lake Lioson and finally Lake Hongrin. This course is entitled to 4 qualifying points to The Ultra-Trail du Mont-Blanc®” 2020.